As the end of another year is upon us, it is with a sense of fulfilment that we can look back on a year that has been our most challenging to date, but so also the most successful yet for the BIM Institute team and our digital construction mission. This mission is clear: We connect the industry. Simply put: We can do more for industry, companies, and academia than any other company or association trying to do it alone. And day after day, we are proving it in the marketplace by gaining more partners locally and internationally who support our initiative. The industry itself has had its own challenges this year, so we feel encouraged by the significant progress we have made in BIM awareness. It has come with some sweat and tears (and certainly at considerable expense) but it has been well worth the effort, and we feel well set up to continue this momentum into 2018 and beyond. Our sincere gratitude goes to all our members. Every one of you represents another voice, another stakeholder and another BIM champion of the Building Information Modelling revolution that will take African construction into future. Our membership is what makes us strong and your voices are what models the message. A special thanks goes out to our vendor partners and invested partners for your continued commitment and all that you do to deliver on our purpose. We continued throughout the year to grow our digital message. 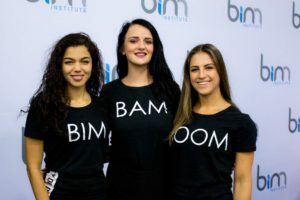 February saw our well attended BIM BAM BOOM workshop in Durban, followed by the highly successful Digital Construction Expo in May in partnership with African Construction / Totally Concrete Expo. We were a keynote at the SA Geotech Conference in May, the ever popular Autodesk University in August and the Facilities Management Expo in Cape Town in September. 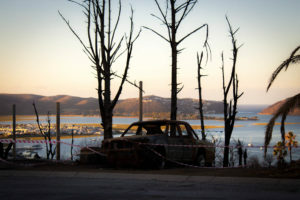 The days surrounding the 7th June, with the Knysna fires presented an extraordinary challenge for the Western Cape and National Government authorities. 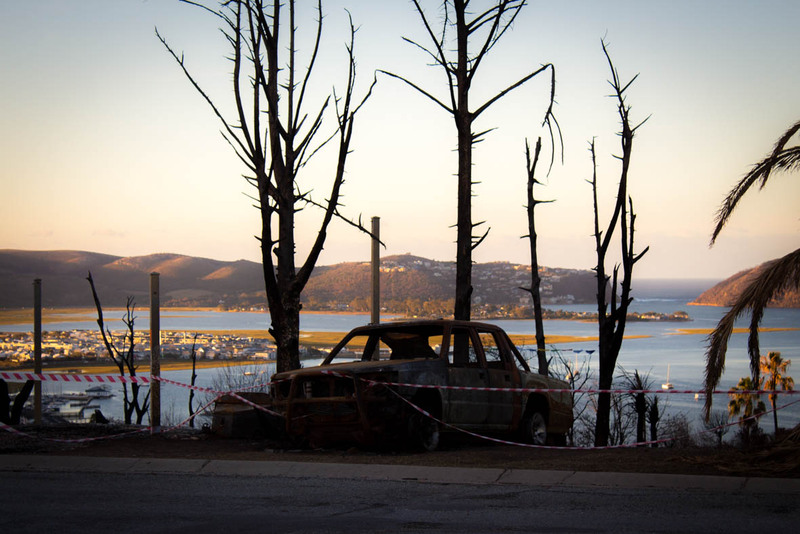 The BIM Institute presented the Build Back Better proposal (PDF) to the Western Cape Government and were appointed as the design and innovation lead for the Garden Route Rebuild project, to assist with technology advice and provide valuable insight through design professionals and technology experts to assist government authorities in seeking to address the unforeseen dangers not yet addressed. This also provided us a unique opportunity to play an active role in utilising digital technology to eradicate further disasters and deliver improved efficiency and saving homeowners from continuous rework, inflated claims and overpaying for substandard workmanship. Regrettably due to lack of government funding and certain parties ignorance, we were forced to withdraw all our involvement from the rebuild project. In August, we were very proud be named one of the Top 30 BIM Blogs on the internet for latest news on Architecture, Engineering and Construction in Africa. This has been a labour of love, and has positioned us to tell the African BIM story to a global audience hungry for details and wanting to invest in the continent. The African market has been asking for BIM training since our inception, and we finally felt it was time to “level up” from the all-important panel discussions held at our events and established the BIM Academy Africa. 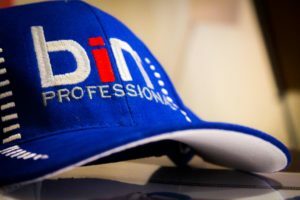 The Academy is the exclusive BIM training partner to the BIM Institute and we have worked hard to create internationally accredited courses that cut to the core of the BIM strategy, regardless of the software that you have invested in, or plan to in the future. It complements the Institute’s mission to serve and educate our members and vendor partners by building deeper relationships, earning the respect of our partners and growing BIM education and knowledge across the continent. The BIM 4 Professionals course is the Academy’s most popular course. It equips leaders with the BIM tools and information exchange processes needed to implement BIM on a project. The course furnishes professionals with a straight-forward business plan that amplifies their team’s strengths and simplifies the processes and assignment of tasks at every stage of a project. In October, the BIM Institute – in partnership with White Frog – were awarded the BIM implementation contract for ECPMI in Ethiopia. 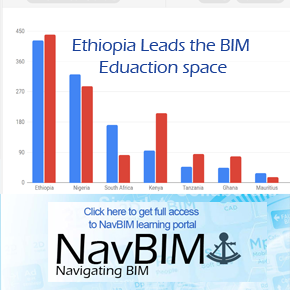 Ethiopia is the first African country to mandate BIM at a government level. 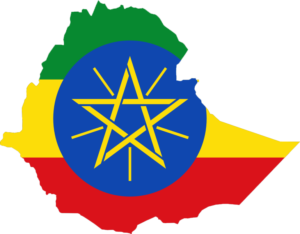 This bold step by the Ethiopian government was setup to prompt close working between Government and the construction industry to develop the industry’s skills in Ethiopia and attract foreign investment. 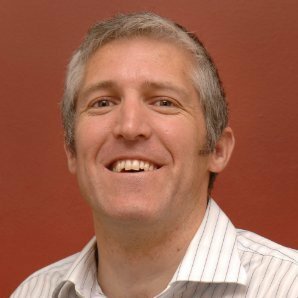 With the new appointment of two new directors to the BIM Institute, we welcome Christopher Allen, a Lecturer at Nelson Mandela Metropolitan University and BIM and Planning Specialist. Chris has also been on numerous BIM projects where he has been involved with a new generation of construction managers, architects and quantity surveyors. 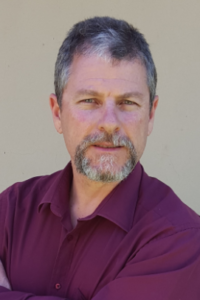 He is also currently chairman of the Chartered Institute of Building (CIOB) Eastern Cape and acts on an advisory panel formed between the CIOB and South African Council for the Project and Construction Management Professions to look at the future of construction management within the built environment disciplines. Lourens Henning, a qualified Architect and BIM specialist gained 13 invaluable years of experience in the Irish construction industry and was involved on various BIM level 2 projects in the UK. He currently provides a BIM consultation service and BIM management services to various companies in the South African construction industry. The New Year will undoubtedly bring its own mix of successes and challenges, but our vision is clear and we know what we must do to remain successful in driving the BIM message. Our mission is to continue to focus intently on what we believe in: providing our members and partners with the best BIM knowledge and most comprehensive, independent, unbiased digital construction solutions in the market. We continue to lobby the South African government and governments across the continent to include BIM into the National Building Regulations. We appreciate all of your support this year; it is because of you, and because we know we can do so much more for the industry and your clients that we have such great confidence in the future for BIM in Africa. On behalf of the team at the BIM Institute and its Directors, may you and your staff and families have a joyous and restful Festive Season and we look forward to working with you in the new year. 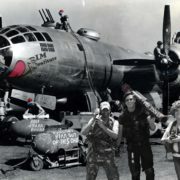 Vaughan Harris – and his minions! 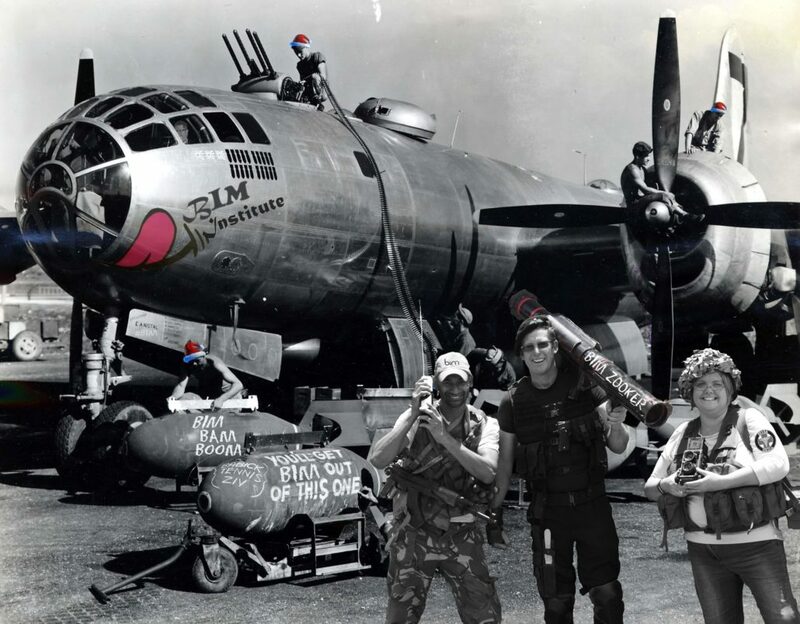 BIMming great leaders Back to the drawing board? Hell no!